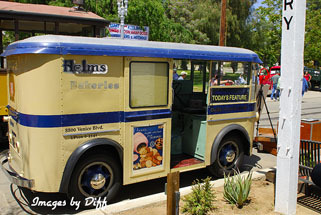 click photo to enlarge The Southern California Chapter of the American Truck Historical Society was having an antique truck show. 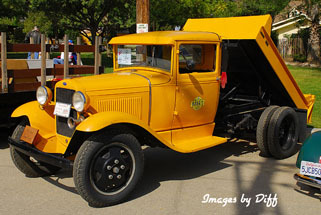 Since I have never seen or even heard of an antique truck show we decided to go. 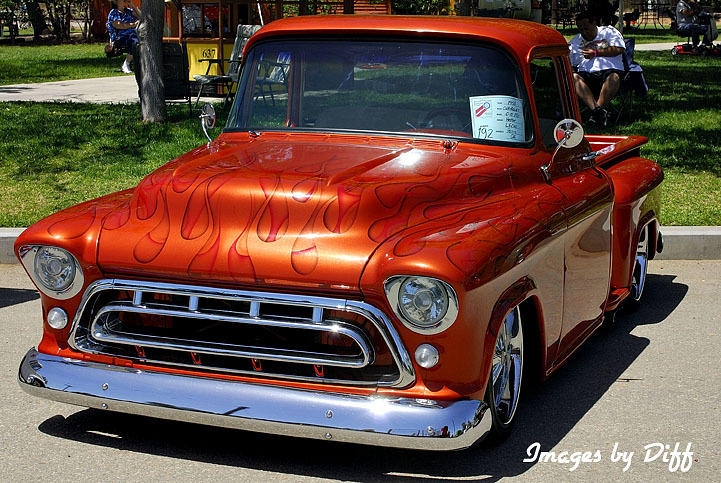 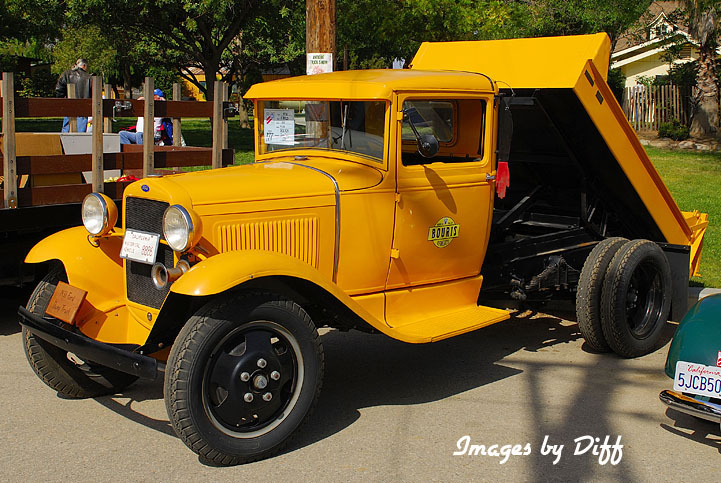 There was every kind of truck you could think of from old dump trucks, milk trucks, delivery truck, Army trucks, fire trucks and even regular old pick up trucks. We both really enjoyed the show and will definitely go again. 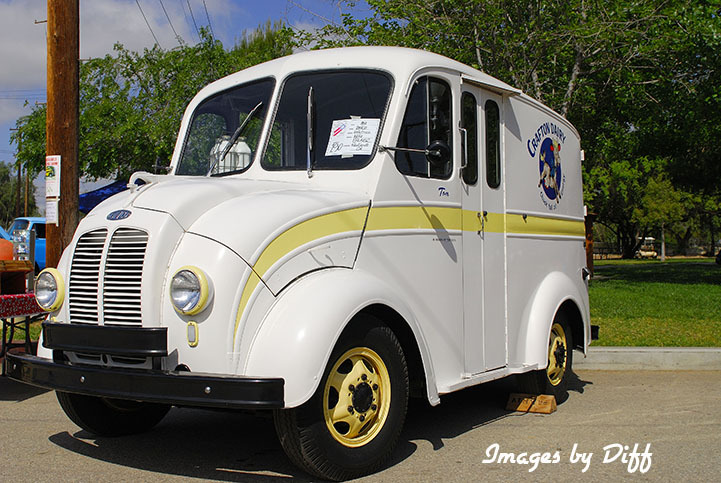 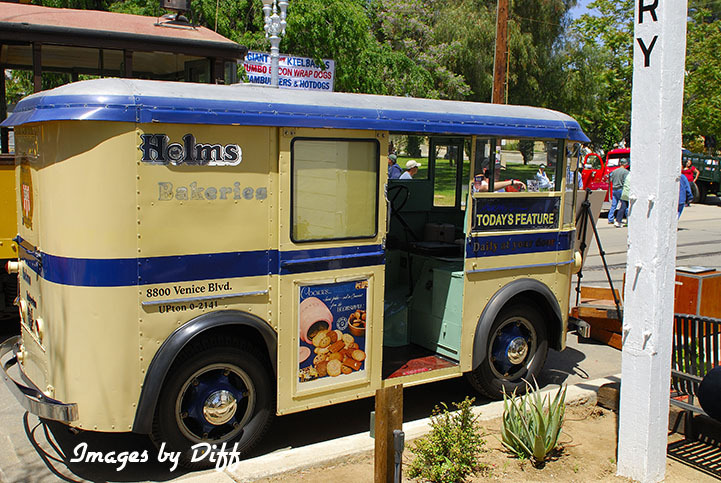 click photo to enlarge Where I grew up it was pretty rural so we didn't have things like the bread delivery truck. I see they have an annual show at the March Air Field museum so next year we'll have to attend that one. 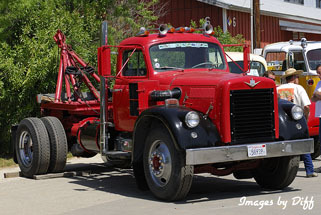 Then we will see the old airplanes and old trucks.